It is every parent’s worst nightmare. Your teen has been acting erratically for some time. Their grades have been slipping. They are combative and angry, or depressed and tired. Their relationships are suffering. You finally find proof of what you feared: they have been using drugs and it isn’t recreational. They have fallen face first into a full blown addiction and now you are at a loss as to how to best help them. There is a knee jerk reaction many parents have taken in the past, attempting to use discipine and home punishments as a means of forcing them to stop. But there are better programs for teenagers who are struggling with drug addiction. Wilderness programs, for example, have been found effective in helping to curb these behaviors. Behaviorally focused boarding schools can also be very helpful, with an emphasis on getting them back on track academically while addressing their emotional and mental health. But what can you do at home to help them in the process? Chances are, this addiction didn’t spring out of nowhere. Many teens will occasionally use alcohol or drugs like marijuana and while this can have a profound impact on their brain, it will not immediately lead to an addiction. There is a good chance your teen began and continued using in an attempt to escape from difficult feelings or environmental issues. Opening communication and showing understanding in the face of their addiction can go a long way towards coming to the core of the issue. In most cases a teenager is going to at least need a professional to help them through their addiction. 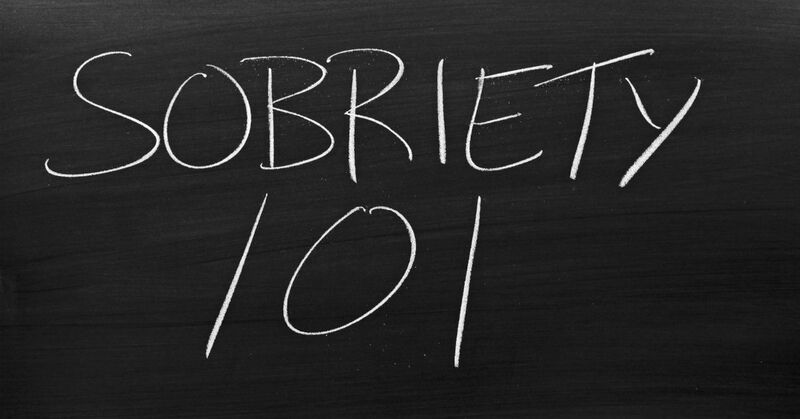 There are free programs you can seek out, such as Alcoholics or Narcotics Anonymous. However, a therapist who specializes in teenage addiction may be much more beneficial, as they have the specialized training in dealing with substance abuse in people of their age range. There may also be local support groups run by these professionals, where your teen can speak with their peers. With teenagers often seeing adults as authority figures to rebel against, the presence of others their age could help them to open up. If you are dealing with a more critical or severe problem you may want to consider an in-house program for your teenager. Find out more about these programs at Sundance Canyon Academy.